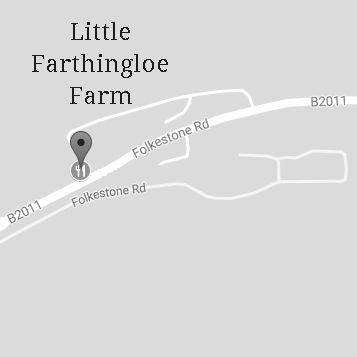 Little Farthingloe Farm - restaurant, cafe, shops and more ! Here on the farm we have a range of attractions, shops and eateries all set in an attractive, rural location only minutes from Dover town centre. Our aim is to offer something for the whole family. We look forward to welcoming you soon. 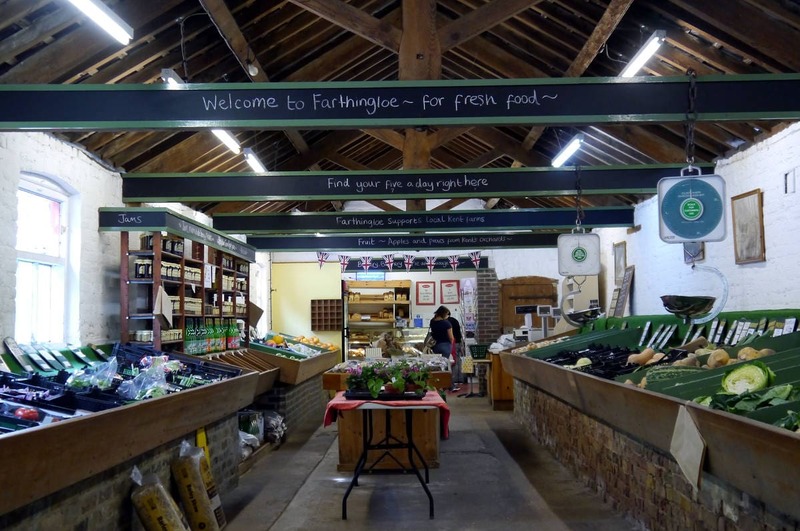 Set in a number of our flint Victorian farm buildings we have a long established farm shop, butchers and bakery and have recently added a cider shop with a children's gifts area. We have a licensed 64 seat restaurant set in our old grain store. 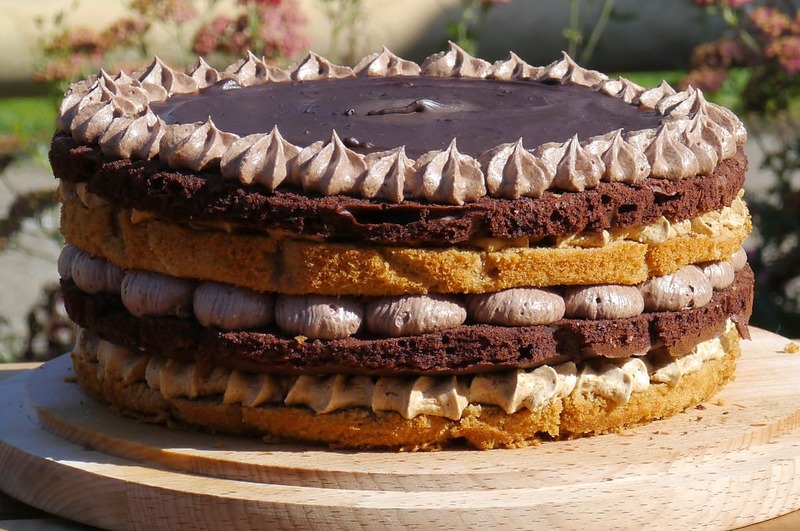 Across the courtyard in a smaller barn we have our café offering a quick snack to eat in or takeaway. We have a fabulous trail through our ancient woodland and a natural play area for children. 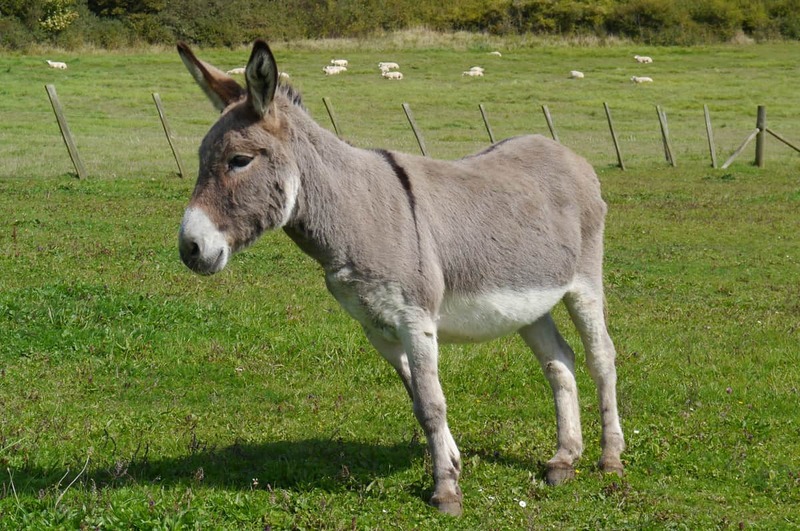 We have Fred the donkey and our two Shetland ponies Dudley and Oscar to visit. We also have a small Women's Land Army Museum.